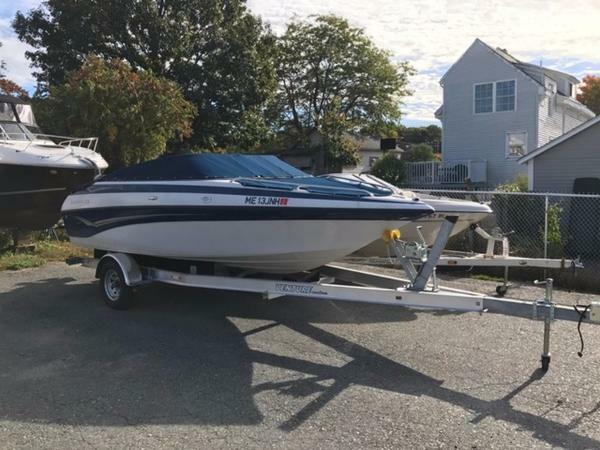 2014 Crownline 19 XS The 19 XS with its 115 ho horsepower outboard engine comes complete with all of Crownline's added-value standard features and the same wide choice of optional equipment to make it a boat with an owner's personal touch. 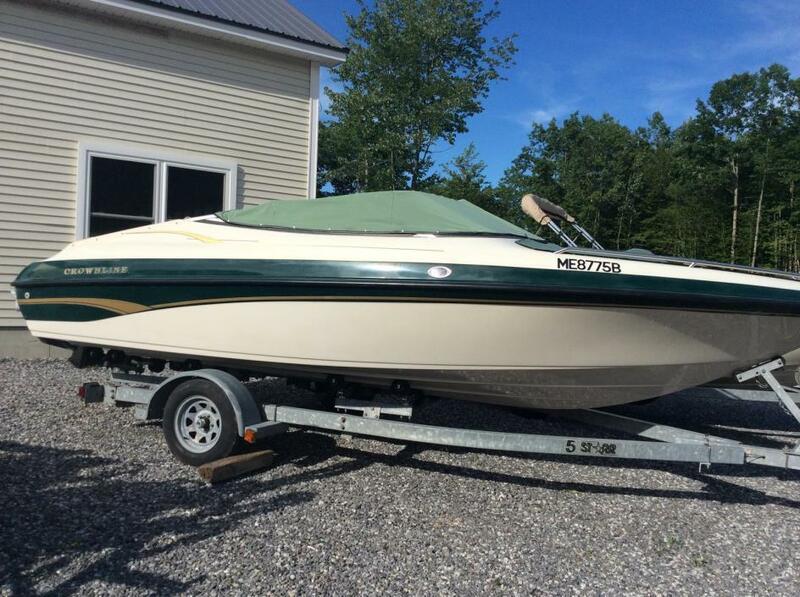 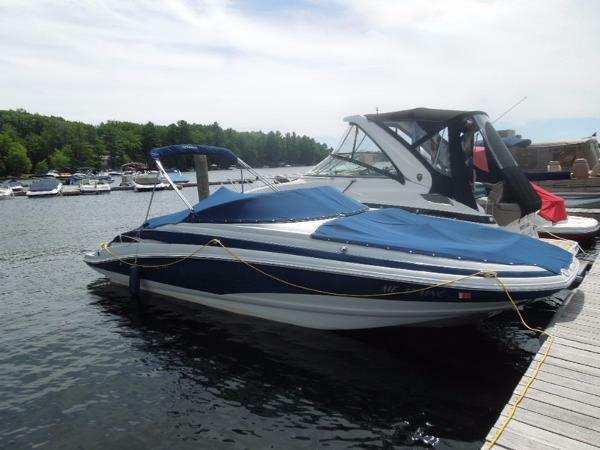 2011 Crownline 185 SS It's big fun and big value in a taut, compact package for a day on the lake. 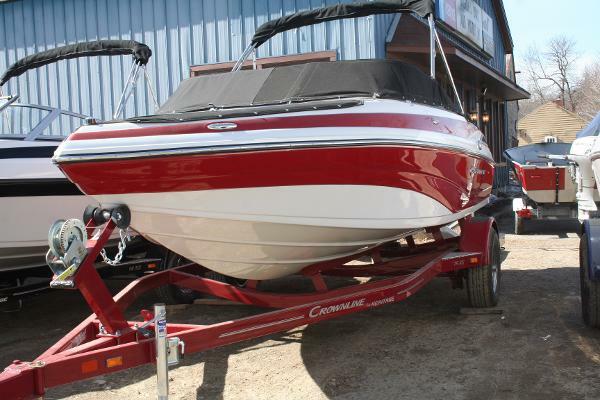 This agile bow rider really shines when pulling skiers and wakeboarders. 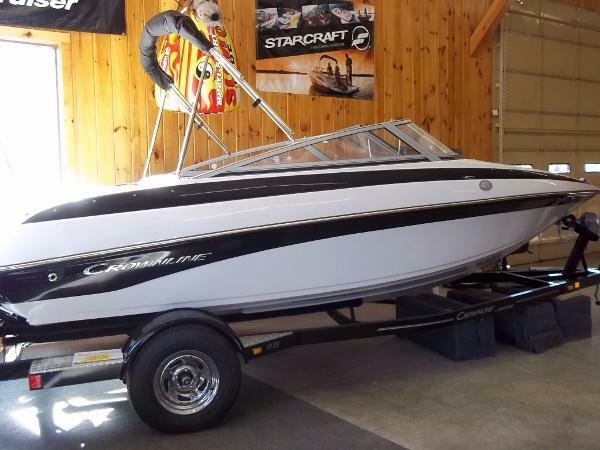 Loaded with Crownline standards, it adds up to one sweet ride.